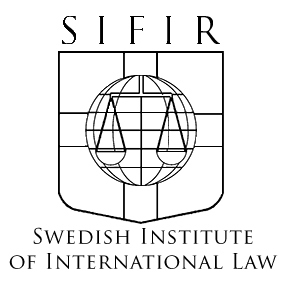 At present the Faculty of Law has two professors in public international law, Iain Cameron and Inger Österdahl. The assignment as Director of the Institute rotates among the professors according to agreement, and a period of service is not less than one academic year. The Director is the Spokesman of the Institute as well as serving as co-ordinator in this field of law at the Faculty.